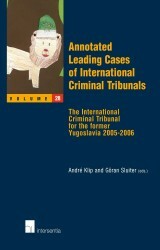 juni 2003 | xiii + 370 blz. 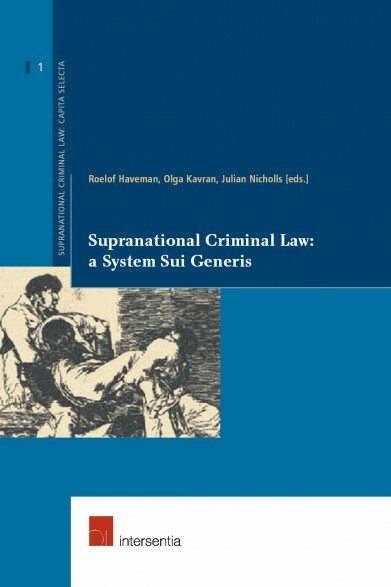 Those are some of the questions that are highlighted in this first Volume of the Supranational Criminal Law series. 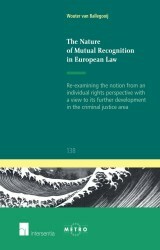 Answers are formulated with respect for the various law families and traditions, taking into account the differences between e.g. 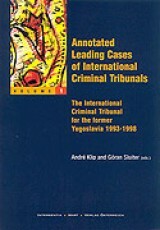 inquisitorial and adversarial penal systems, and between criminal law and international humanitarian law. 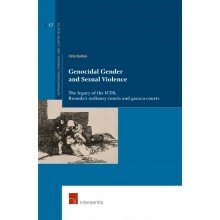 In doing so, in this book full credit is given to the sui generis character of supranational criminal law. The contributions have been written by a group of scholars and practitioners in the field of supranational criminal law. 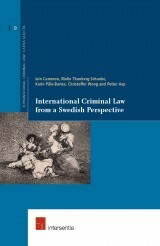 This volume will therefore be very useful to lawyers, judges, prosecutors and academics who are confronted with the various aspects of this new and exciting penal system.